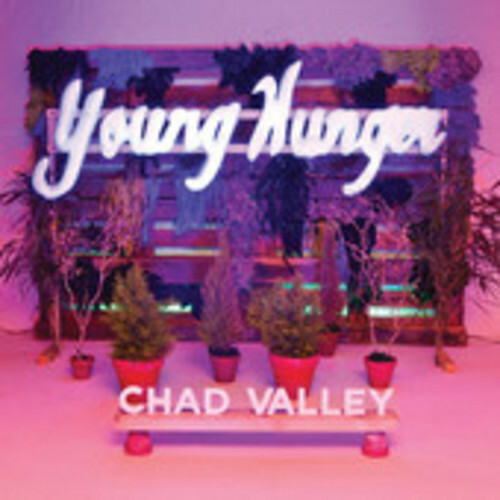 This song is called My Life Is Complete, a real clean and chilled track by CHAD VALLEY, his album YOUNG HUNGER has a great electronica and chilled vibe along with a great dance drum beat. It will definitely get your head boppin’ to get up close and personal “FILTER MAG” has hooked you up to get to know the lad better! link can be found here. 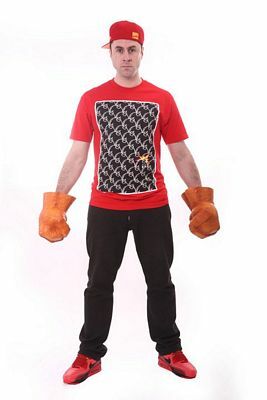 This entry was posted in NEW! and tagged Aurora, Central, chad, DJ, electronica, Foxtel, hunger, tv, valley, young on November 20, 2012 by bppdjcentral. Subscribe to our Newsletter & Win Awesome Prizes! Subscribe to our newsletter for the latest news, views and reviews on anything DJ central related. Also, you’re automatically entered into our draws to win AWESOME prizes from our exclusive sponsors! So what’s there to lose? Come on, JOIN THE PARTY! This entry was posted in NEW! and tagged Central, DJ, DJ Central, djcentral, news, newsletter, sub, subscribe on October 3, 2012 by bppdjcentral.